If you have questions, please contact us at +1 727 264 1900. All options below must be selected to get a shipping quote. 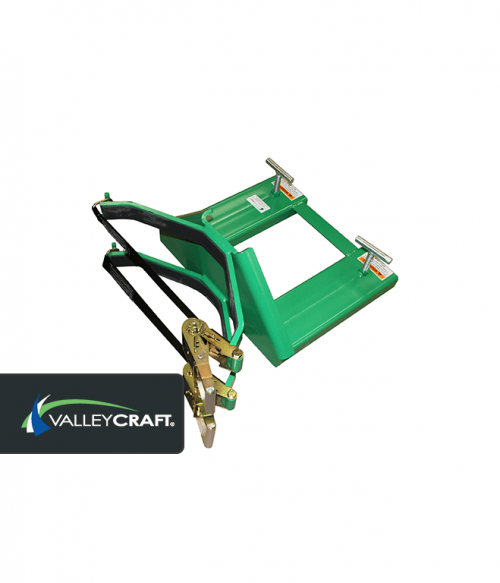 Valley Craft’s Fork Lift Strap Attachment conforms to steel, plastic, and fiber containers to give maximum contact. Ratchet devices allow operator to apply exact tension force needed and reduces container damage. 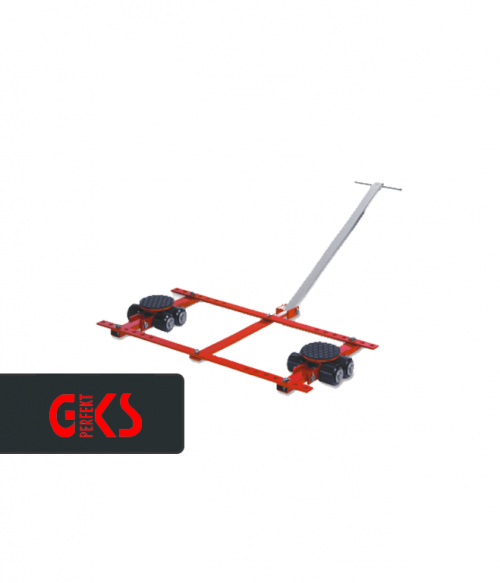 Allows user to pick up most any cylindrical object that is smooth-sided. Fits containers 14 inch -24 inch in diameter. 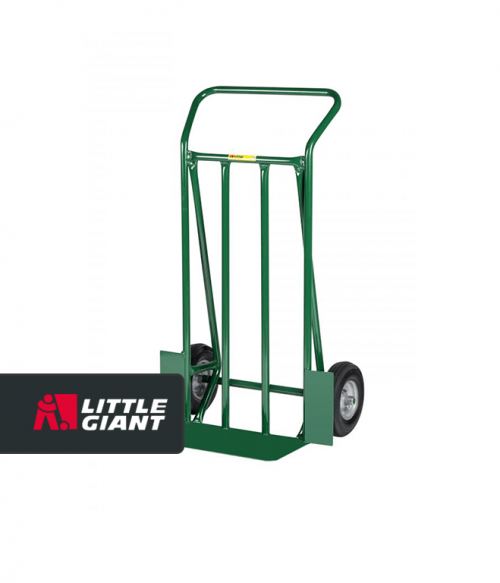 800-lb Capacity. 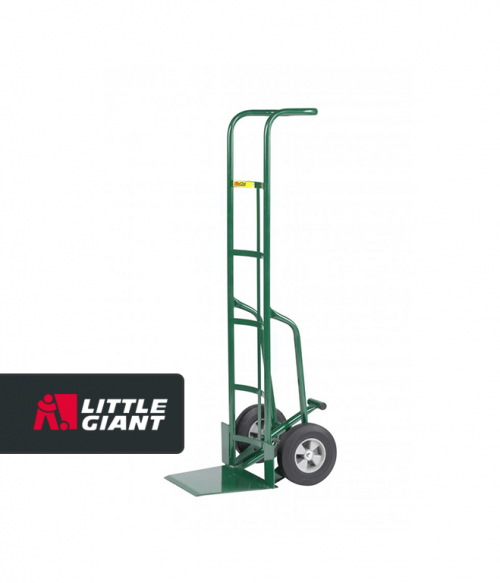 Valley Craft designs, develops and manufactures Professional Grade material handling and storage solutions, including a broad array of proprietary and custom products. On the shores of beautiful Lake Pepin, in Lake City Minnesota, Valley Craft is staffed by a committed and loyal team of employees. 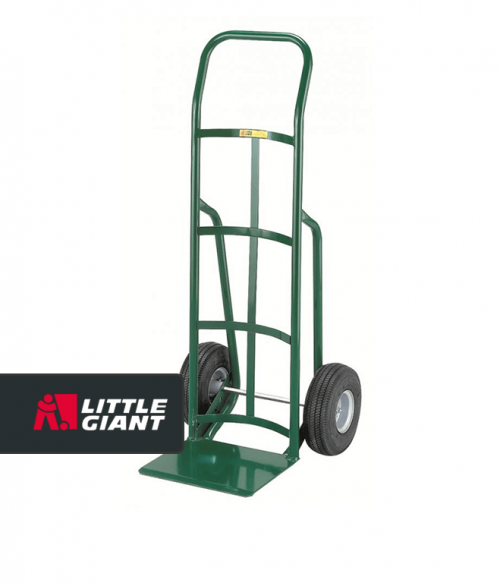 Valley Craft has grown to become a world class manufacturer known for its expertise in producing rugged and versatile hand trucks, carts, trailers, portable lifts, hydraulic drum handling devices, and storage equipment.